Innovative Pedagogy creates students experiences leveraging best practices which encourages communication, collaboration, creativity, and critical thinking skills. 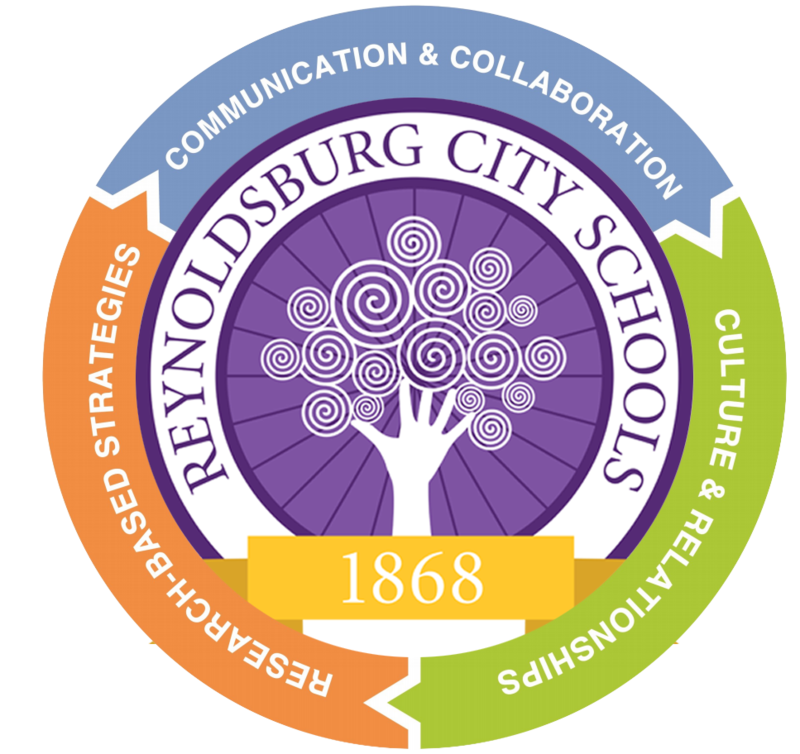 The Office of Innovation in the Reynoldsburg City School District believes the essential focus of pedagogy, the study and practice of how best to teach, is on Ohio's Learning Standards. However, engagement in these standards through Innovative Pedagogy is the biggest difference in classrooms across our district. Wee work to use strategies that have proven impcat on students learning, while also developing some of our own original strategies and systems that work for the students we serve. Part of this endeavor is risk-taking while effectively assessing progress and having the agility to navigate the best course for students. Practices such as, Design Thinking, Blended Learning, Embedded VR, MakerEd, and Transdisciplinary Problem Based Learning engage students in content standards in ways that deepen understanding and retention of knowledge personalized for each student. Through these three lenses, pedegogy has a common language that maximizes impact on students learning and student experiences. Embedded in this framework are innovative practices that are the hallmark of what it means to teach in RCS. Using Double Robots students can visit industry or industry partners can visit classes. Real time, real world experiences help teachers engage students in practical application of content in opportunities that years previously would have been impossible. 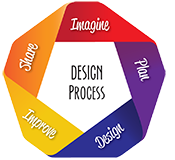 Design Thinking is an innovative process that industry is using to solve problems. Solving problems in computer science, engineering, product development and many other real world applications, this methodology is essential for success it he 21st Century. This process brings the different disciplines of teaching together! Mirroring the Scientific Method, Writing Process, and Artistic Process and allow a common dialogue for cross disciplinary work. More information for teachers can be found here.